for $309,000 with 1 bedroom and 1 full bath. This 658 square foot home was built in 1962. 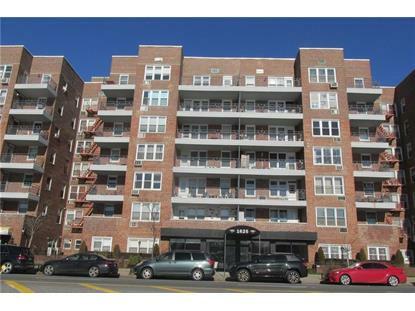 This Beautiful Newly Renovated 1 Bedroom Co-Op has just hit the Sheepshead Bay market! The Co-Op has an Open Layout and includes 1 Large Bedroom, an Eat-In Kitchen with a Dinette, a Formal Living Room, and a Full Bathroom. The Unit also has Tile and Hardwood Floors, and the building includes a Swimming Pool and Laundry Room! 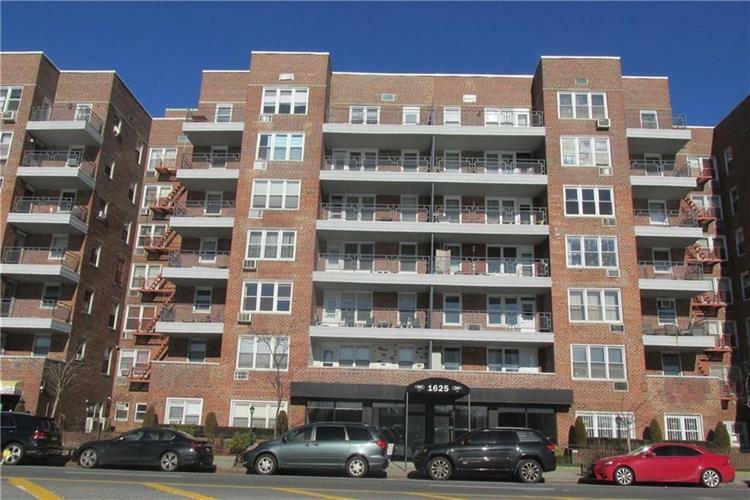 Conveniently located between E. 16th Street and Sheepshead Bay Road you're right near beach, local shops, restaurants, belt parkway and public transportation including the B and Q Subway Lines, and B4, B49, BM3, B36 Bus Routes. The Unit is on the 3nd Floor of an Elevator Building and is on the wait-list for parking. This home is located in District 21. Must be seen to truly appreciate! Motivated Seller, Present All Offers!